Kendra is in the kitchen. It is 4:45p.m. Three cookbooks are open on the counter, recipes deserted. No recipes with ingredients she has on hand. Pinterest has just had another visit, and two new recipes have been pinned to the ‘to make’ board with great intentions. Middle buddy has woken from his nap an hour ago and has the fridge door open, pointing out the string cheese in an excited voice as he opens the drawer. The tiniest monkey, one year old, wanders into the kitchen with a big smile on his face, holding half a roll of unrolled toilet paper. He sees the open fridge, and quickly abandons the TP for a more exciting opportunity. Kendra begins flipping through a mental list of well-loved, healthy meal ideas, crossing them off one by one. Too late to start potatoes baking. BBQ pulled pork? Nice try. Sloppy joes would need tomato sauce and the last can went into the casserole yesterday. There are 3 beautiful spaghetti squash sitting in the pantry, but what in the world would I do with them? Apparently we’ll have frozen pizza tonight! I’d hazard a guess that most moms have been here at one point or another! But I didn’t write this to find empathy or to start a ‘we hate cooking’ club. (And to be totally honest, I couldn’t even join the club because I actually love cooking…I’ll head up the ‘we hate cleaning’ club though). Don’t ned even more noise. Shut it off! Enter meal planning. You know, where you take a bit of time each week (preferably before grocery shopping) to write down which meals you will make your family this week, and add the groceries to the shopping list… and stay with me here, because meal planning about to be your new best friend! Because, suddenly, 4:45 arrives and Kendra is out for a walk, exploring with the three happy monkeys (instead of refereeing the fridge while trying to scheme up a good meal idea). Supper is creating a delicious aroma from the slow-cooker, ready to be served beside a simple salad made up during nap time. How nice. I’ve been meal planning several months now, and am completely sold on it! I also have recently tested out the popular Super healthy kids meal planning program. (Edit 2019 to add- this is now switched over to an amazing app called Prepear..free to try! 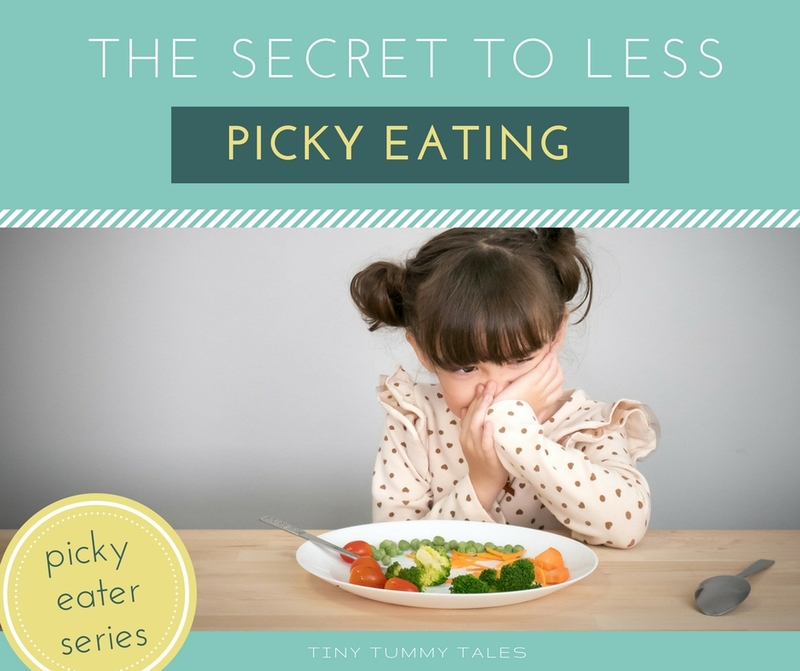 There are multiple meal plan creators to choose from, including my own plans with tiny tummy tale recipes! Summary. 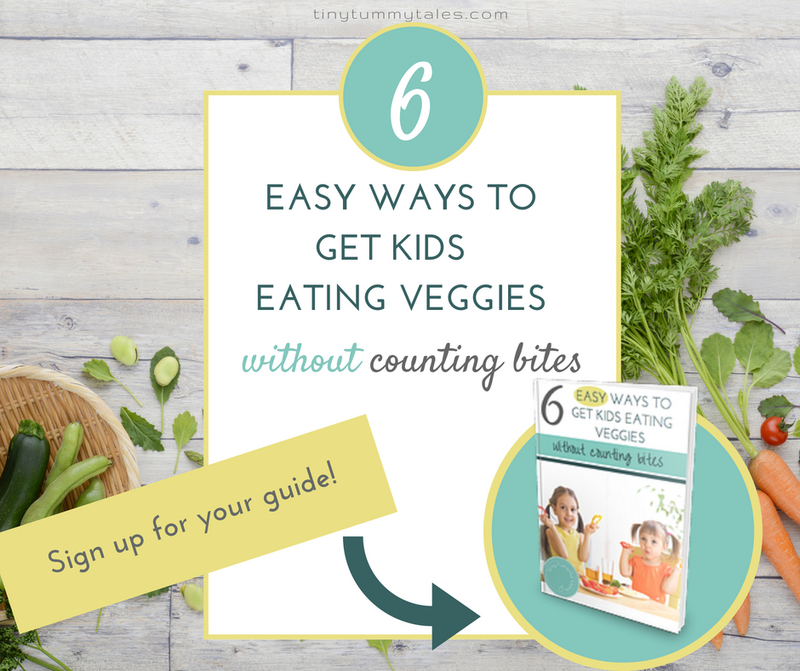 I am going to go out no a limb and claim meal planning will make every busy mom’s life easier. No matter what your situation is. 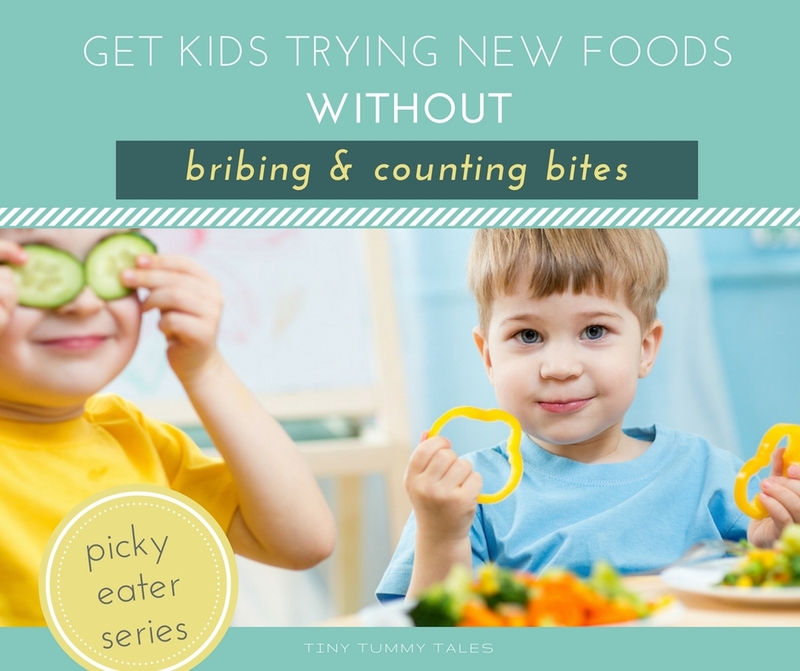 From pulling meat out to defrost ahead of time to chopping up veggies in the morning or during nap time, knowing what is on the menu makes prepping ahead very easy. I’m notorious for adding extras to my grocery cart that seem amazing as I zip through the store. Then get home and let them perch in my pantry for months without touching them. (A quick glace through my pantry right now and I see artichokes, jumbo pasta shells, red rice.. that have been there months… maybe over a year.) Time to toss. With a meal plan I know what is and what is not on my menu that week, and can add the spinach artichoke pasta to next week’s menu if it still seems so great, and buy the artichokes then. My kindergartener is ever so happy to help me scheme up meals for our week! He also is usually very excited to eat whatever it is he suggested after I make it. Giving even that little bit of ownership over a meal goes far! This one is maybe a bit obvious, but is my favourite benefit! I know what meal I’m making already in the morning, and 4:00 can come and go with no more than a ‘Oh, I should pop the potatoes into the oven to start baking.’ Score. oh. And eat them. Best part. Cha-ching! That easy. (Insert thumbs up emoji). There’s my take on it! 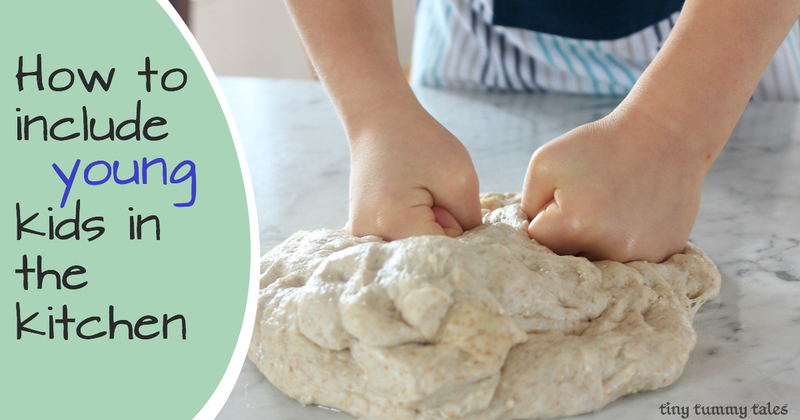 I’m claiming every busy mom should hop on the meal planning bandwagon and give it a try! It doesn’t have to be fancy or elaborate, and the time saved, stress avoided, and healthy meals making it to the table make it worth it! Some moms might find it worthwhile to go with a meal planning service, like the Prepear App Gold Membership. If you are interested in learning more about the app, you can take a read through the review I wrote here! P.s. This post contains affiliate links. If you purchase through the links, the cost to you will not change, and tiny tummy tales will receive some compensation. Thanks for your support!